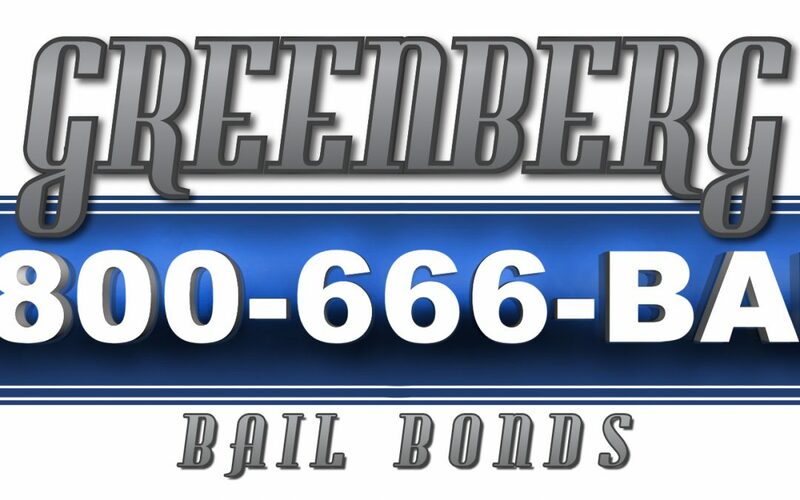 Greenberg Bail Bonds is one of the premier bail bond companies in the Los Angeles area. The company was looking to rebrand their image and brought some ideas to us. We expanded on their drafts and created what the company owners had envisioned. 2D design of company name and text.